I've mentioned before that I bought a heap of cute baby shoes before bub was born. A lot of which she never wore before she grew out of them. Her little feet were pretty much always too thick for the elastic bands across the shoes even when the length was ok. 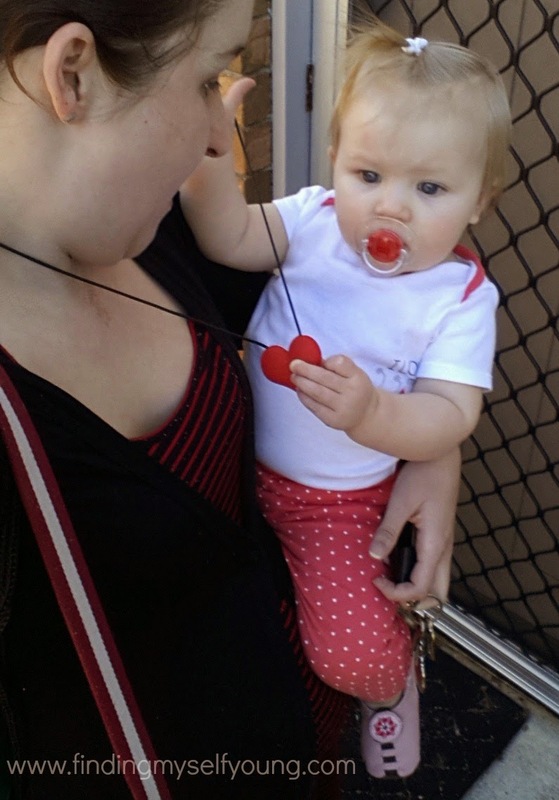 So we gave up wearing shoes until she was about 9 months old and trying to walk. If only I had known about Shupeas back then! 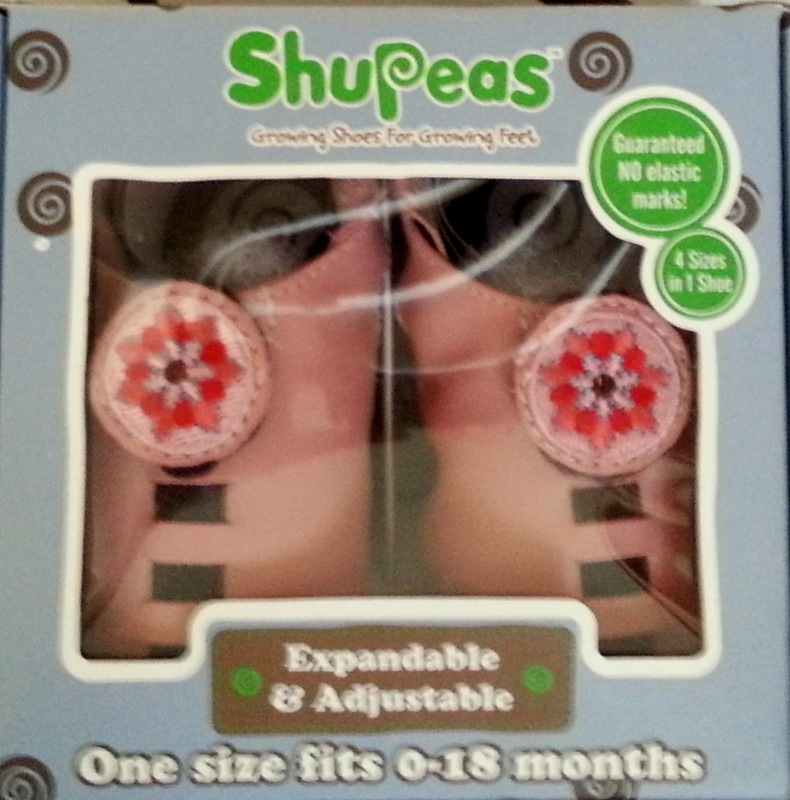 Shupeas are one of a kind adjustable baby shoes that fit from birth to 18 months. They not only adjust four different sizes, but also cater for the width of feet so can still fit on babies who have wide feet. 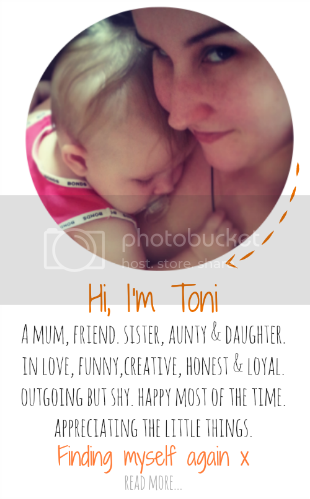 The length and width can both be easily adjusted as your babies feet grow. 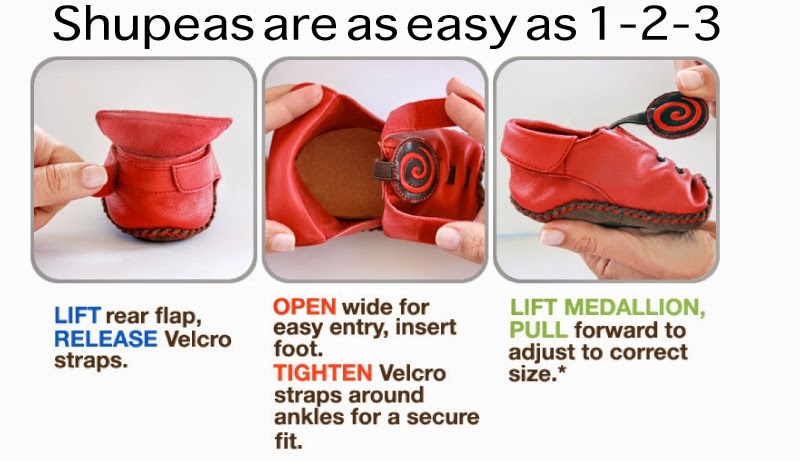 To adjust you simply tighten the length by pulling the tab forward to the desired length and do up the velcro side tabs at the back so the shoes fit snug. When I first saw photos of the Shupeas on facebook I thought that the dark notches at the front were holes and you had to thread the tab through the appropriate hole to adjust the shoe length. After researching them on the Little M website I realised its actually elastic that's attached to the tab which can be used to tighten the base of the shoe up simply by pulling it. Its much easier than I originally thought. The Shupeas that we have are the light pink flower leather design. They have a leather upper and sole. The upper is soft and flexible so it doesn't cut into bubs feet and leave red marks. They're also soft soled so great for little feet that are just learning to walk. Bub was already walking when we got the Shupeas and has had no trouble walking in them compared to her other baby shoes. 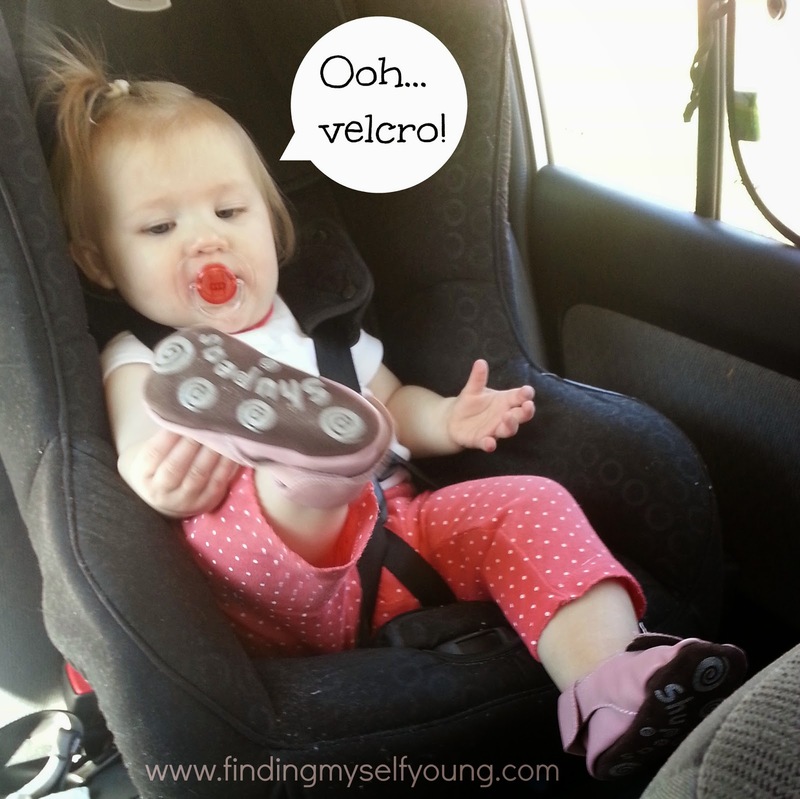 When I first put them on she fiddles with the velcro flower tab for a bit (because she's fascinated by velcro) but doesn't manage to loosen them. After a minute of fiddling she loses interest and is off walking and exploring as per usual. I chose the flower design because most of the clothes she wears are pink and red so they match well with a lot of her outfits. I also love the pink bunny design but it was sold out when we got ours. 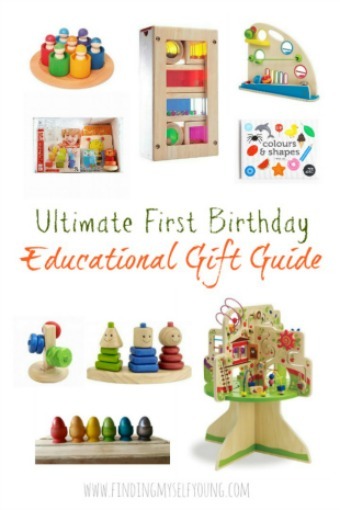 There's a huge range of colours and designs to choose from for both boys and girls. If I had a boy I'd get the rocket ship or panda design. Shupeas also come in four different styles - leather with a moccasin sole, leather with a standard sole, leather and vegan* floral designs and vegan sequins and glitter designs. I've found that the Shupeas have worn well. They're really lightweight and easy for her to walk in. The only time I wouldn't put her in them is if we were going somewhere thats very rough and rocky simply because she'd still feel the rocks through the soles, other than that they're fine for most activities. She's only almost thirteen months so she's still got a bit of room in them and they should last her until at least 18 months (as claimed), possibly even a bit longer. At $49.95 I think they're a great investment dollar wise as they're essentially four pairs of shoes so its the equivalent of $12.48 for each pair which I think is quite reasonable. I think they'd make a unique and useful baby shower gift for new parents too. Would you buy them if you had a baby? * Vegan designs are made from man made material as opposed to leather. 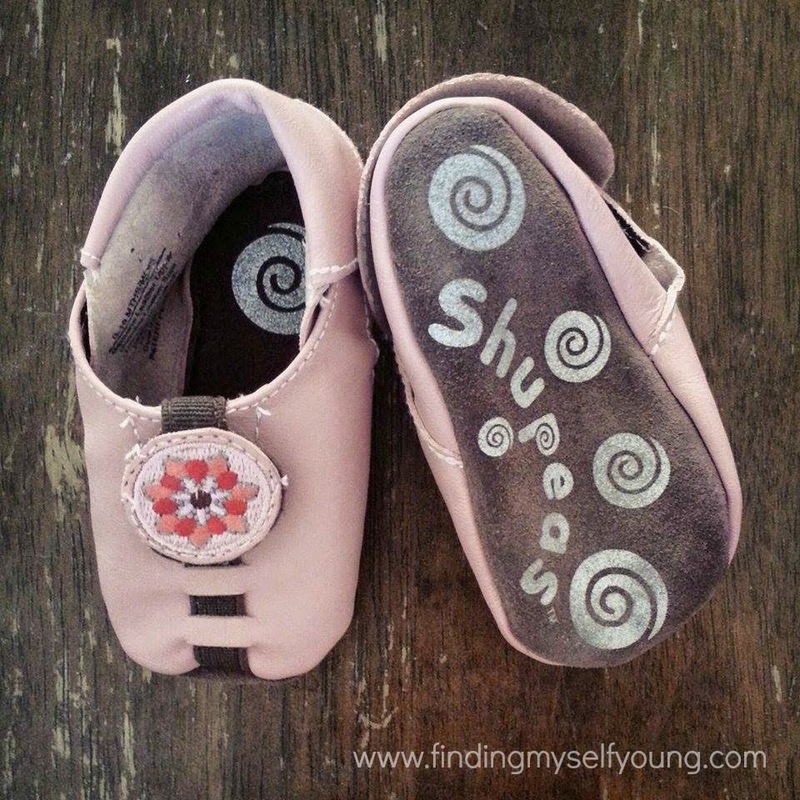 Disclosure - I was gifted a pair of Shupeas from Little M for the purpose of review. All opinions are my own based on our experience with the product. She really is a cutie, I wish I was better with shoes with my girl... at least I am now, 6 years later!! I have a bad feeling shes going to end up with heaps of shoes again now that I've found a couple of brands I like. They're a super cool invention aren't they Kaz. A look at any footwear shop is bound to tempt any parents to buy cute shoes for their kids. Kids shoes come in all sizes and brands. Shoes are fun for kids as they enjoy matching their shoes with the outfit they are donning. Shoes for kids, like adults, come in all kinds of brands such as Jordan, Nike airforce one and even bapes.for the wide width walking shoes visit our site.